I have the honour to refer to our recent exchange of letters, beginning with IPC’s letter of 29 March 2013, FAO’s letter 24 July 2013 and IPC’s letter of 23 September 2013, on strengthening dialogue and collaboration between the International Planning Committee for Food Sovereignty (IPC) and the Food and Agriculture Organization of the United Nations (FAO). As I mentioned on a number of occasions since I started serving as Director-General of this Organization, FAO is eager to foster local and grass roots alliances and collaborations with Civil Society and social movements of small food producers, establishing the foundations for a collaborative work in the fight against hunger and food insecurity. The meaningful engagement of all sectors of society in this challenge is absolutely crucial, and the importance of the role of those who are most vulnerable to food insecurity and whose voices have been all too often marginalized cannot be stressed enough. We recognize the role of the International Planning Committee for Food Sovereignty (hereinafter denominated IPC), as an autonomous and self-organised global platform of small-scale food producers, rural workers’ associations, grassroots/community-based organizations and social movements to facilitate dialogue and debate among actors from civil society, governments and others actors working on Food Security and Nutrition agenda at the global and regional level. 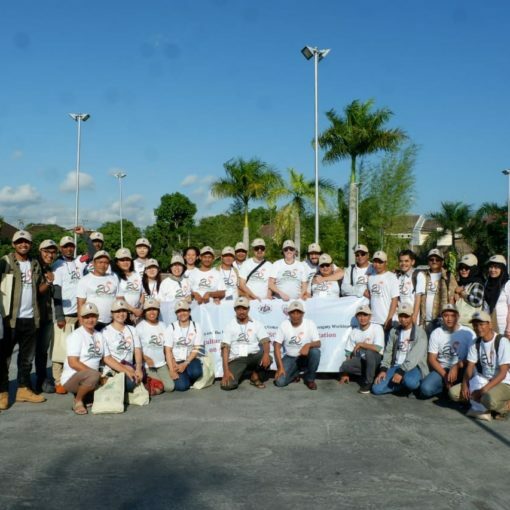 FAO accepts and promotes the principles of civil society autonomy and self-organization and will apply them in all of its relations with civil society organizations and social movements, including IPC. 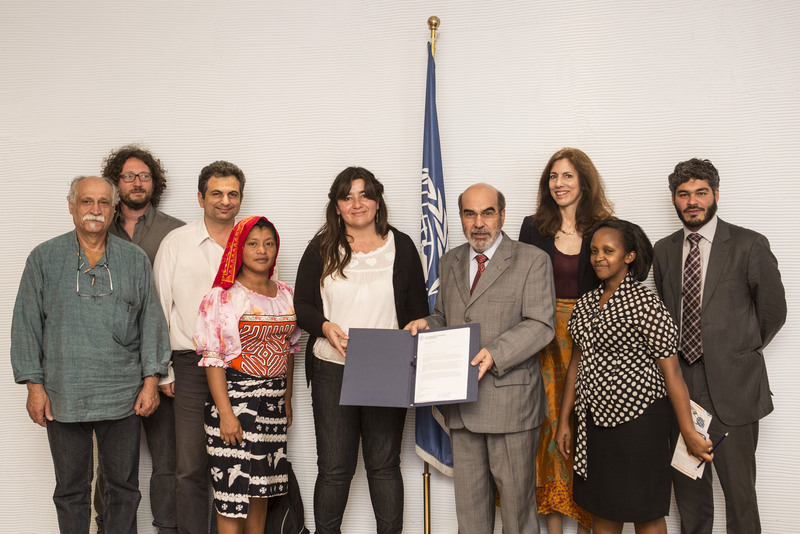 FAO appreciates the direct involvement of social movements and organizations representing the food insecure population groups and small-scale food producers in its deliberations, and recognizes IPC as a main actor in the food and agricultural dialogues and negotiations held under FAO’s auspices. IPC acknowledges its responsibility to ensure broad outreach to its members and activists in all regions of the world and to demonstrate and document the transparency, inclusiveness and effectiveness of its methods of work and decision-making processes. 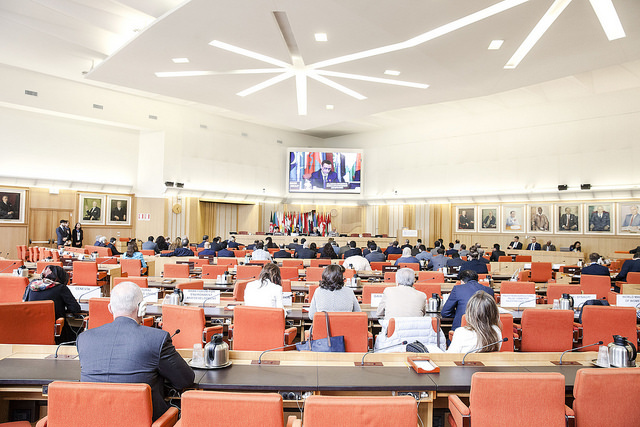 At the same time IPC recognizes the secretariat nature of FAO as a member-based organization with a specific mandate to eliminate hunger and food insecurity. FAO will seek the effective participation of IPC in policy processes at regional and global levels within the limits of its mandate. FAO confirms its commitment to reinforcing its institutional capacity to address emerging issues in an interdisciplinary fashion and promoting a holistic view of the relationship between the earth and its resources and all living beings, with the participation of civil society and in particular of social movements that gather, represent and defend the rights of small farmers and other sustainable users of the world’s biodiversity. Future initiatives of collaboration between FAO and IPC will take place in a number of areas within the framework of the renewed FAO Strategy for Partnerships with Civil Society Organizations, which was finalized following a global consultation process involving FAO Senior Management and key staff at headquarters and decentralized offices, as well as a wide range of civil society constituencies and Member States. 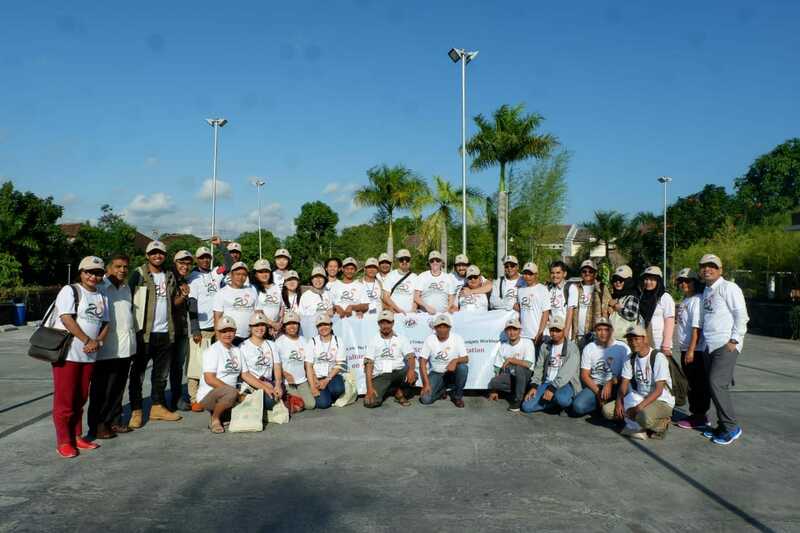 In the area of field program, FAO and IPC will promote dialogue and partnerships at field level to design, implement and monitor quality and sustainable local initiatives, programs, projects and emergency responses. FAO will promote programs that support peasant, indigenous peoples, small holder-based food producers, agro-ecological food production and farmers’ seeds strategies. 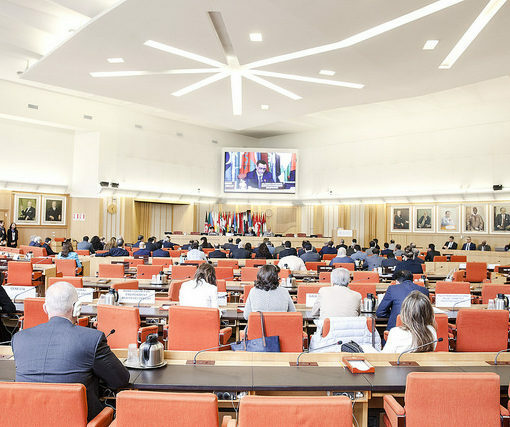 The two parties agree to work towards greater involvement of social movements in FAO’s field programs if this is mutually agreed and in the interest of the concerned organizations. FAO will also seek coherence at all levels in its strategy and programs in order to avoid initiatives or programs that damage peasant, small holder based agro-ecological food production. When appropriate, mechanisms of interaction between IPC and FAO decentralized offices will be strengthened to facilitate cooperation at all levels. In the area of knowledge sharing and capacity development, FAO and IPC will collaborate to promote and facilitate the flow of global knowledge on agriculture and nutrition issues and make it accessible to small-scale food producers worldwide. The detailed knowledge IPC has from the grassroots level and regional contexts will greatly complement the stock of knowledge and technical expertise provided by FAO. In the area of policy dialogue, FAO will encourage, guide and facilitate at different levels the establishment of fora for policy dialogue and debates so that the needs and interests of small-scale food producers, rural workers’ associations, grassroots/community-based organizations and social movements can be voiced and taken into account in policy formulation and adoption, for the implementation of policies at national, regional and international level which may lead into concrete improvements for the life of small holder producers. Within the realms of their respective mandates, FAO and IPC will examine how best to promote civil society effective participation and especially the participation of organizations of small-holder food producers in policy dialogue at national level. 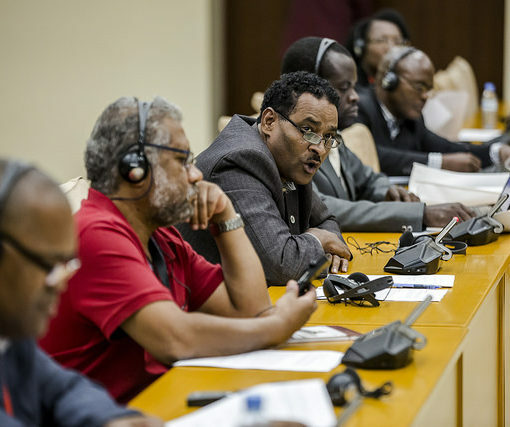 Steps will be taken to reinforce the participation of IPC and other civil society organizations and social movements in future sessions of the FAO technical committees and other governing bodies, in particular its regional conferences. FAO recognizes that financial resources are needed in order to maintain and build capacity in IPC to ensure effective participation. 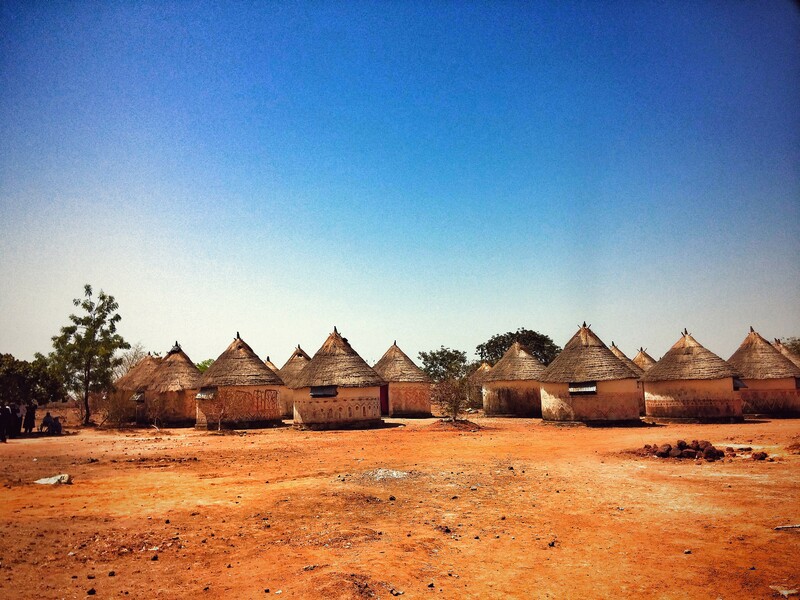 FAO will make due efforts to mobilize external resources from donor countries and resource partners and establish and manage a multi-donor trust fund to support the participation of small holder organizations and other food producers’ organizations, such as indigenous peoples, pastoralists, fishers and fish workers, rural workers, etc. in policy dialogue, and support initiatives by small holder organizations. In the area of normative activities, FAO will support the involvement of IPC and other civil society organizations and social movements along with Member States, research institutions and other interested stakeholders in the implementation of guidelines, codes of conduct, global conventions, international treaties and regulatory frameworks in areas related to FAO’s mandate. In the area of advocacy and communication, FAO will raise public awareness and build strong support and political will in fighting against poverty and food insecurity through the adoption of a rights-based approach. FAO is also open to support initiatives undertaken by IPC and joint initiatives on an ad-hoc base can be considered. This may increase possibilities to reach grassroots audiences, raise issues to key decision-makers, inform and mobilize public opinion on key issues. FAO offers its capacity and technical resources and will facilitate, as appropriate, the mobilization of financial resources, and is open to receiving proposals from IPC on these issues. In certain occasions, joint activities could be proposed on an ad-hoc basis. In such case the respective roles of FAO and IPC will be clearly and formally defined. Implementation of any projects and programmes pursuant to this agreement, including those involving the transfer of funds between the Parties, shall require the execution of appropriate separate legal agreements between the Parties. The terms of such agreements shall be subject to the provisions of this agreement. Intellectual property rights, in particular copyright, in material such as information, software and designs, made available by IPC and FAO to be used to carry out activities under this agreement shall remain with the originating Party. Appropriate authorizations for use of such materials by the other Party will be addressed in the agreements concluded in accordance with the paragraph above. The Parties agree not to use in any press release, memo, report, or other published disclosure related to this agreement the other Party’s name or logo without the prior written consent of the Party concerned. Nothing in or relating to this agreement or in any document or arrangement relating thereto shall be construed as a waiver, express or implied, of any of the privileges and immunities of FAO, nor as extending any privileges or immunities of FAO to IPC, or to its personnel. Neither of the Parties nor its personnel shall communicate to any other person or entity any confidential information made known to it by the other Party in the course of the implementation of this agreement, nor shall it use this information to private or company advantage. This provision shall survive the expiration or termination of this agreement. Any dispute between the Parties concerning the interpretation and execution of this agreement, or any document or arrangement relating thereto, shall be settled by negotiation between the Parties. Any differences that may not be so settled shall be brought to the attention of the Executive Heads of the two institutions for final resolution. The present agreement and any document or arrangement relating thereto shall be governed by general principles of law, to the exclusion of any single national system of law. FAO’s focal point for the follow up this exchange of letters will be the Chief of the Partnerships and Advocacy Branch and his staff. They will interface on an ongoing basis with designated organizations of IPC. 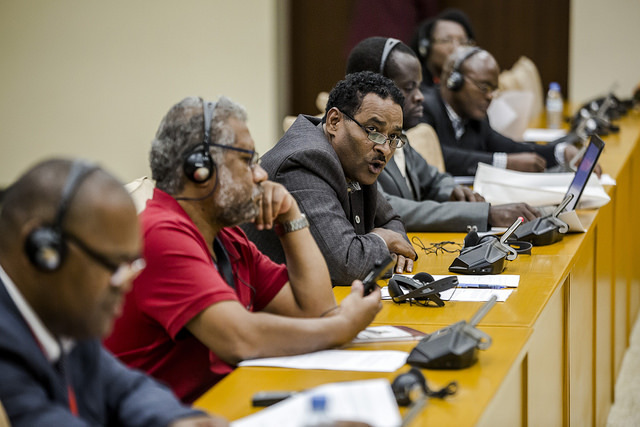 At regional level, IPC regional leaders will meet annually with the FAO Regional Offices to monitor ongoing collaborations and discuss possibilities for further initiatives. An overall assessment of the effectiveness and impact of this exchange of letters will take place in three years’ time (i.e. 2017). At that time, a decision will be taken jointly by both parties to renew, revise or terminate the agreement. This agreement may be terminated by either Party upon the provision of three months’ written notice to the other Party. In that event, the Parties will agree on the measures required for the orderly conclusion of ongoing activities. Upon termination of this agreement, the rights and obligations of the Parties defined under any other legal instrument executed pursuant to this agreement shall cease to be effective. Notwithstanding the foregoing, any termination of this agreement shall be without prejudice to (a) the orderly completion of any ongoing collaborative activity and (b) any other rights and obligations of the Parties accrued prior to the date of termination under this agreement or any legal instrument executed pursuant to this agreement. Each Party shall promptly notify the other in writing of any anticipated or actual material changes that will affect the execution of this agreement. This agreement may be amended by mutual consent in writing at any time at the request of either Party. Such amendments shall enter into force one month following notifications of consent by both Parties to the requested amendments or on a date otherwise agreed in writing for the amendment to enter into force. In view of FAO’s agreement with the proposal stated in your letters, I wish to confirm that the IPC’s letter of 29 March 2013, FAO’s letter 24 July 2013, IPC’s letter of 23 September 2013, along with this positive reply by FAO, will constitute an agreement between FAO and IPC.